Movers scurried around Providence Church’s office recently, removing furniture that was to be sold and leaving with boxes of books. Despite appearances, the Frisco, Texas, church was not closing its doors. Instead, the building was being renovated to accommodate the church’s exponential growth—growth that mirrors the surging population of the suburbs surrounding Dallas. In a U.S. Census Bureau report released earlier this year, Frisco was named the second-fastest-growing city of 50,000 or more in America, with Conroe, Texas, a suburb of Houston, in the first-place spot. Several states away, Murfreesboro, Tennessee—10th on the census list—has experienced similar population growth. Murfreesboro, a college town 35 miles southeast of Nashville, is packed with Middle Tennessee State University students and recent graduates. It also attracts young professionals who work in Nashville but are willing to endure the commute because of the lower cost of living, Walker says. 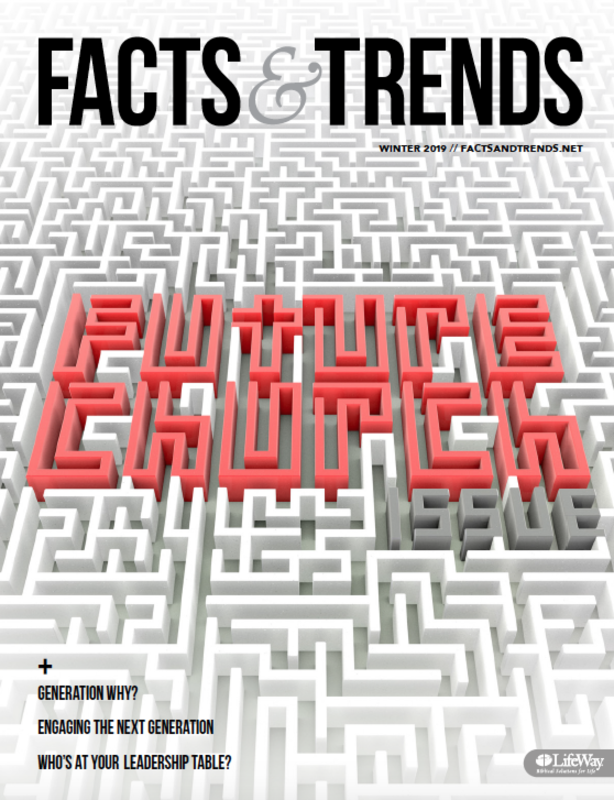 What does growth mean for churches in cities like Conroe, Frisco, and Murfreesboro? Here are three ways for pastors, ministry leaders, and church members to make an impact in fast-growing areas—or any place that attracts new residents. Because many new residents have few or no local, personal connections, they crave relationships over programs, Walker says. “I could cite example after example of people who have moved here and started coming to church because they felt it was a good place to meet people,” Walker says. The key to effective ministry to the influx of people moving to places like Murfreesboro, Walker explains, is biblical hospitality. “The idea of hospitality within the church is so important,” he says. “We’ve been entrusted with the gospel. And part of that is simply reaching out. One of the “good” problems to have is the need for church multiplication—and the subsequent requirement for more pastors and leaders, says Afshin Ziafat, lead pastor of Frisco’s Providence Church. Several years ago, Providence Church sent around 100 of its members to plant a church in nearby McKinney, the third-fastest-growing large city on the U.S. Census Bureau list. The church has launched a leadership institute where future pastors are being mentored and is looking forward to more plants—particularly north and west of Dallas. “Growth should not be seen as an opportunity to become a megachurch,” he says. “As a pastor, it’s a chance for me to steward well what God has entrusted to me. He has put myself and others in the heart of Frisco for this time, and I feel the weight of that stewardship. In areas of rapid population growth, it’s important to guard against the temptation to grow church numbers merely for the sake of gaining more attendees, warns Derwin Gray, lead pastor of Transformation Church. His church is near Charlotte, North Carolina, a city recognized in recent years for its population boom. Since the birth of Transformation Church six years ago, the congregation rapidly expanded from a few hundred people to around 3,500. “We try to equip our congregation to not view people as potential prospects or specifically people we are trying to reach,” Gray says. JOY ALLMOND (@JoyAllmond) is managing editor of Facts & Trends.